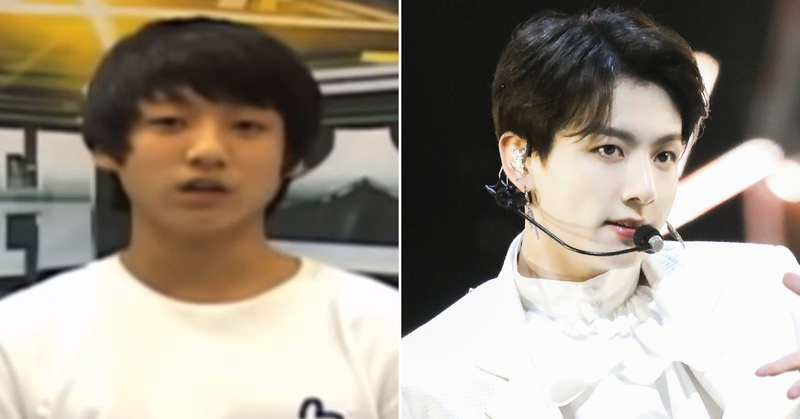 BTS Jungkook's audition almost ten years ago for the show Superstar K has gone viral over the net and has been reinterpreted in a new light. At one point in Korea, there was a show that stood as a symbol of light for all of those dreaming of making entry into the celebrity world. 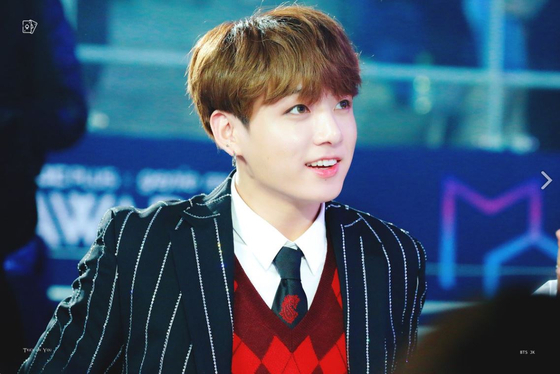 Sometimes even called the "gateway to stardom," this show is Mnet's program known as Superstar K.
World top star BTS Jungkook is one of these stars that first attempted entry through this "gateway." 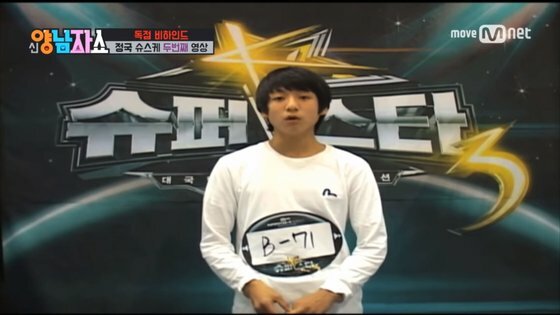 Recently Jungkook's audition video for Superstar K was found and has been going viral on different online communities. In the video, Jungkook is in middle school and still the shy and introverted boy that he was before. Cautious and guarded, the little Jungkook checks with the judges if he is supposed to start from the middle. When he is confirmed, Jungkook starts singing IU's Missing Child. 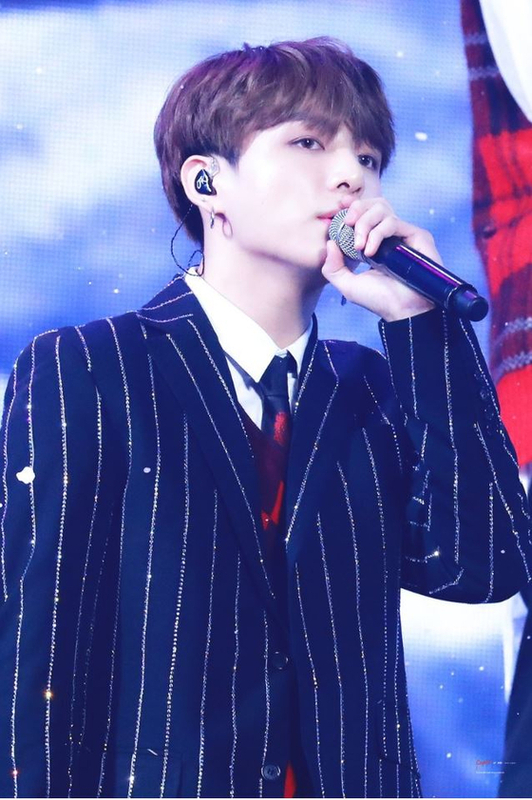 Though shy and careful, Jungkook's singing is clear and distinct. When he is done with the audition, Jungkook goes back to his cautious self and shyly leaves the booth. 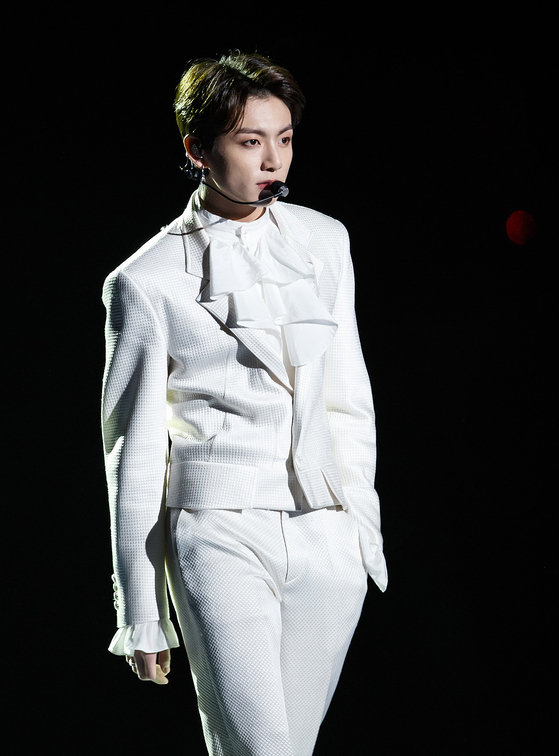 Many fans, who were used to the international star Jungkook, marveled over the unfamiliar Jungkook on the screen. One fan went as far as remaking the video clip, showing the moving story of Jungkook's road to stardom. Who would have known that a shy boy like this could, ten years later, be shaking the world?